What Would Closing the Border Mean for the Thousands of American Citizens Who Cross It Each Day for Work? If President Donald Trump were to close the border, these people's daily lives (and in many cases, their livelihoods), would be deeply affected. 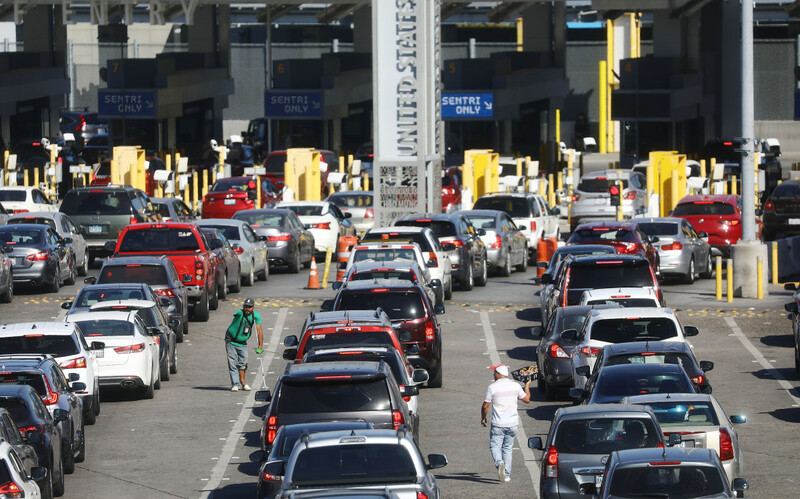 Cars line up to cross into the U.S. at the San Ysidro Port of Entry, one of the busiest land border crossings in the world, on the U.S.–Mexico border on March 31st, 2019, in Tijuana, Mexico. In Tijuana, city residents have a constant sense of where the back of la fila is, the line of traffic to get across the border. Dozens of Facebook pages and WhatsApp groups are dedicated to tracking the best place to get in the line, which is often hours long. (If a car tries to merge into the line someplace other than the end, the social contract is enforced by loud honking and aggressive bilingual cursing.) And it&apos;s not just Mexicans who need to navigate the wait times to get through the San Ysidro crossing into the San Diego area: Every day, hundreds of American citizens who live in Tijuana endure this traffic to get to school and work on the other side of the border. If President Donald Trump were to close the border, as he recently threatened to do, these people&apos;s daily lives (and, in many cases, their livelihoods), would be deeply affected. About two million Americans live in Mexico, the largest population of United States citizens outside of U.S. borders. And across the entirety of the U.S.–Mexico border, thousands of American citizens choose to live on the Mexican side to take advantage of the cheaper cost of living and to be near their Mexican kin. 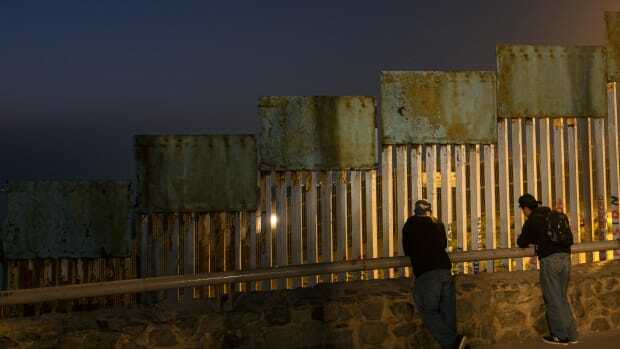 Many of these people, in places like Tijuana and Ciudad Juarez (across the border from El Paso, Texas), cross the border every day to work at their full-time jobs in the U.S. People working nine-to-fives enter the line of traffic at 4:00 a.m. or earlier to make it to their steady jobs. 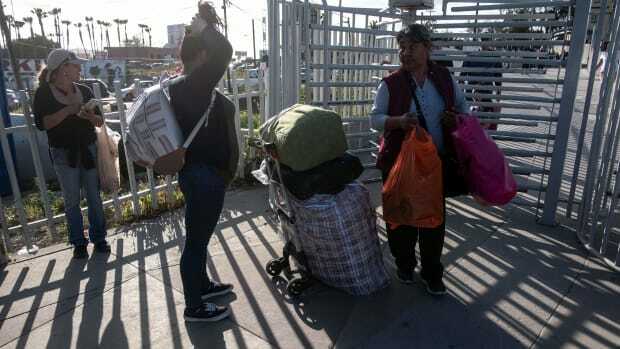 Even though the cost of living is often cheaper in Mexico, losing income even for a few days could cause problems for those relying on paychecks to pay rent and feed their children. It could also mean losing their jobs. Many American schoolchildren would also suffer if the border closed. Children who are American citizens living on the Mexican side of the border are allowed to attend American public schools (though some municipalities require out-of-district students to pay tuition). In some American border-town schools, up to 60 percent of students live in Mexico. Beyond the impact on those who cross the border daily, economists warn that closing the border, even for a short time, would be a disaster for the economy. For Americans across the U.S., the closure would result in food shortages and price increases. 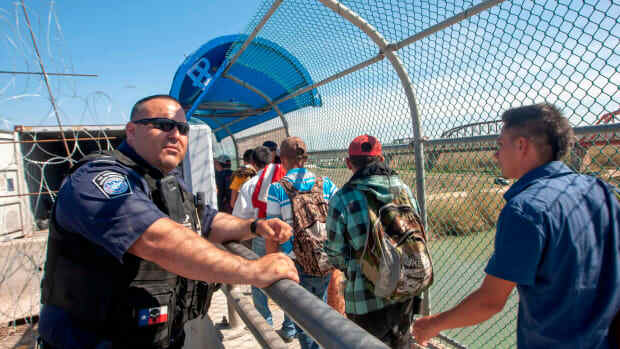 While Trump administration officials announced that the administration would look into ways to allow freight trucks to cross the border if and when Trump shuts it down, officials have not announced any plans for U.S. citizens who rely on crossing the border. 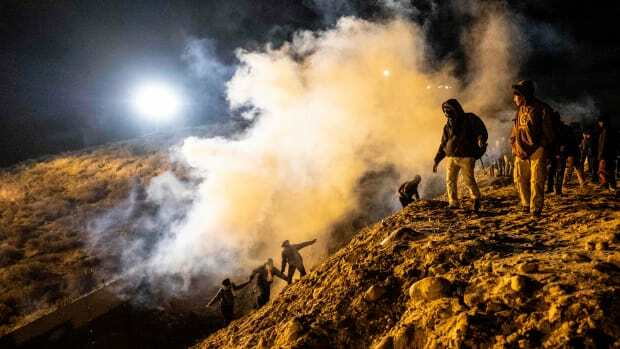 A group of 150 migrants had approached the border barrier in an attempt to cross, and, after the tear gas was fired, the clash escalated. Border Patrol Can Stop Most Americans in Their Own Neighborhoods. 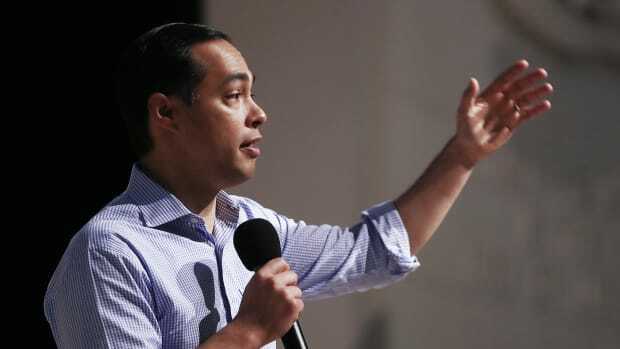 Presidential Candidate Julián Castro Wants to Change That. 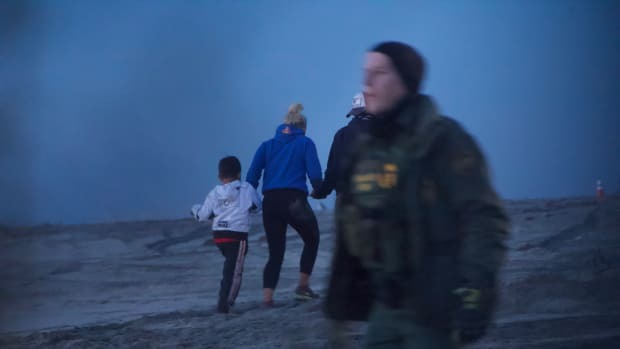 For Border Patrol, the border encompasses a 100-mile zone that stretches inwards from Mexico, Canada, and every coast. In the last 10 days, the Remain in Mexico plan was blocked by one judge, only for that judge's preliminary injunction to be stayed by another court. Some assumed courts would stop the plan immediately. But because the details of the plan remain opaque, advocates have had trouble challenging it. Since public outrage forced the administration to abandon family separation, it has been searching for ways to guarantee that families remain in detention prior to a final decision on their immigration cases. Migrants planning to cross, both legally and illegally, say they fear Customs and Border Patrol detention. But because asylum-seekers entering legally are also detained, many still decide to cross the border illegally.